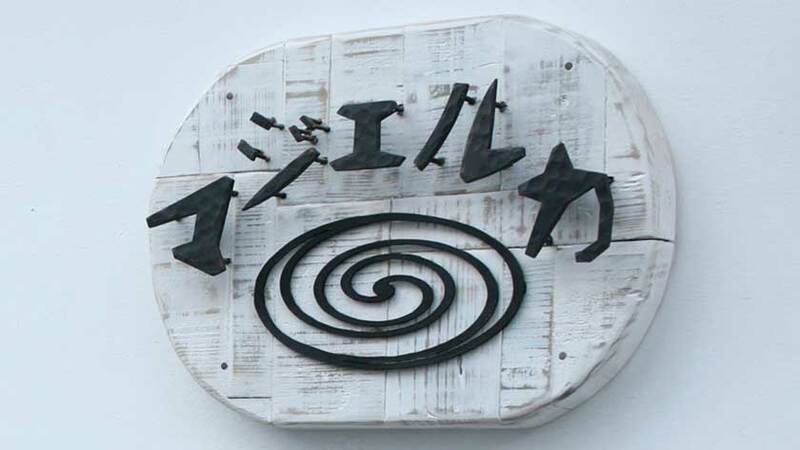 Traveling in Japan over New Years can be exciting… and horrible. 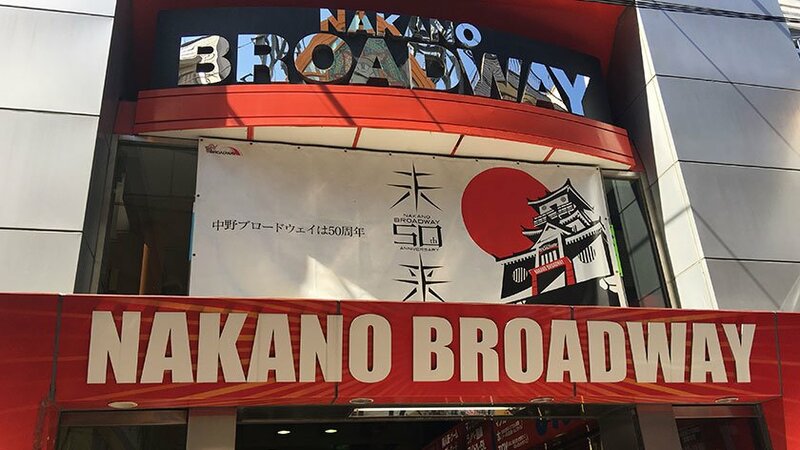 The New Years holiday in Japan is similar to Christmas in the West – a..
Nakano Broadway is a paradise for lovers of anime and manga that is less visited than the busy streets of Akihabara, but no less rich in.. 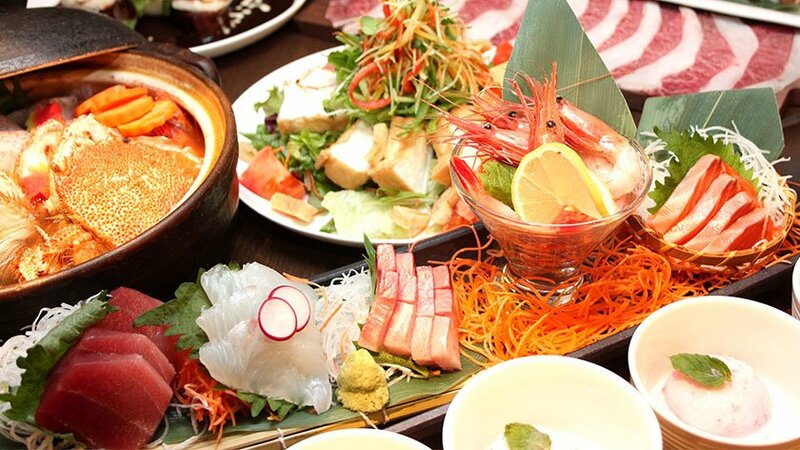 Experiencing authentic traditional Japanese cuisine is something everyone will want to do when visiting Japan. Every cramped street and.. 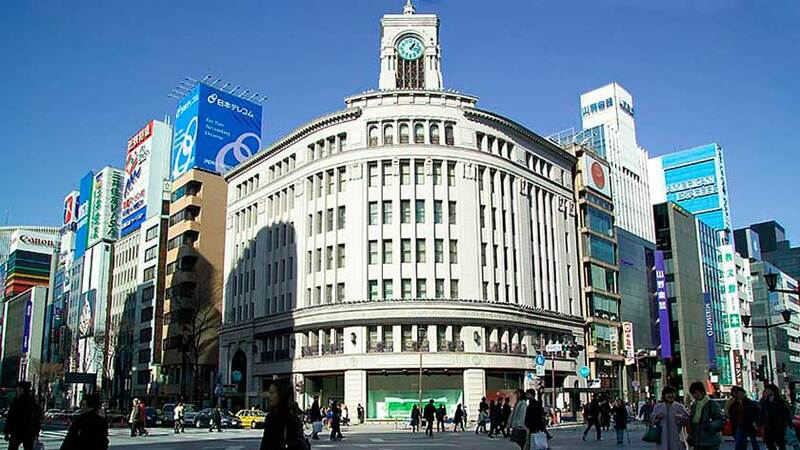 Though it was formerly rejected by foreigners for being “too Western,” the high-end shopping center of Ginza is now a popular place to..
Around 10 minutes from the Kichijoji Station in Tokyo, a specialty store has opened up dealing in art made entirely by disabled artists.. 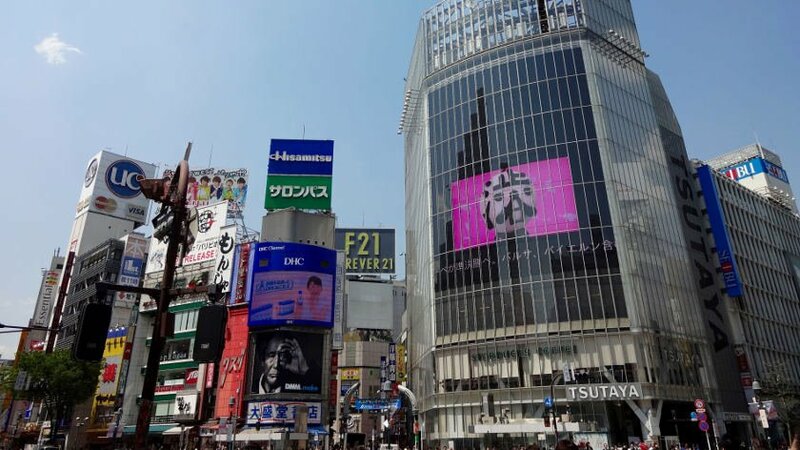 Known as a center for youth fashion and culture, Shibuya is a popular shopping and entertainment area that is full of lights, shopping,..